What happens when you combine world class dining with Vegas' high-end nightlife entertainment? 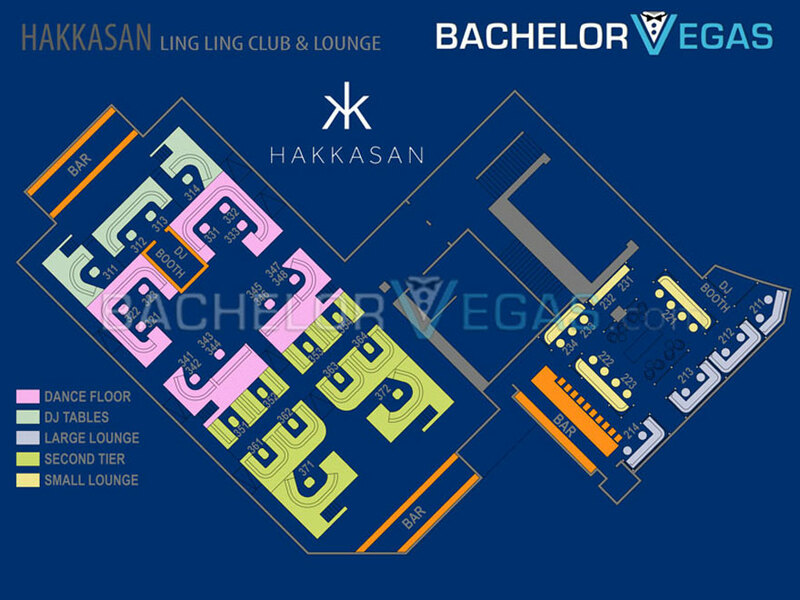 You get the hybrid venue, Hakkasan, which houses a 5-star restaurant, a comfortable lounge, and a nightclub that has no qualms in delivering first class entertainment. The Club isn't a new property as it has been featured in cities like Miami, but the Las Vegas iteration of this popular brand amps up the entertainment while still delivering on every other aspect. The MGM itself is known for its high end opulence and amenities that most other casino's strive to match, so it should come as no surprise that this venue is following in its footsteps. 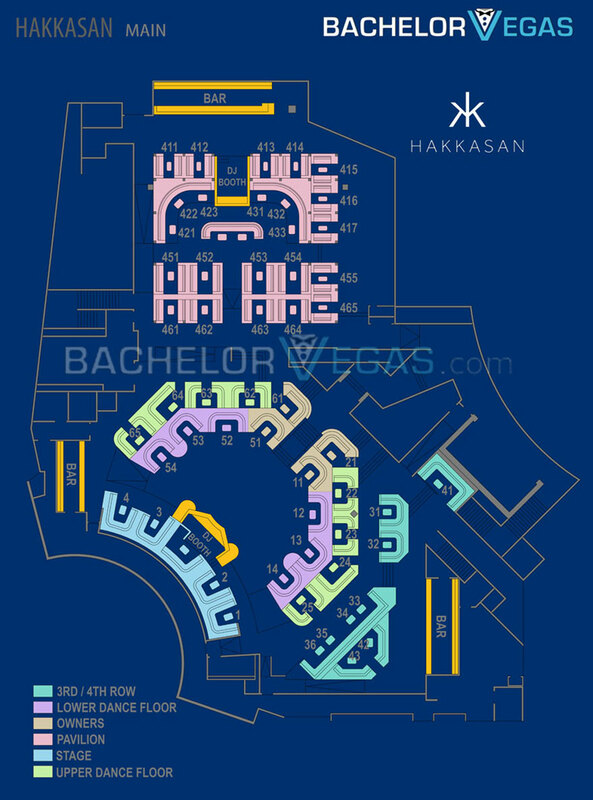 Hakkasan towers over the MGM Golden Lion and provides a fantastic view of the Luxur, New York, New York, and Mandalay Bay from 5 stories up. The exterior of this mega club will amaze, but it's what's on the inside that really breathes life back into the Las Vegas nightlife. It brings with it a style of décor yet to be seen in a Las Vegas nightclub - known to the French as "Chinoiserie", the venue embodies the luxurious styles of the Far East. The term "mega club" not one thrown around often, even out here in Vegas, but this MGM nightclub has no problem earning the title, its 75,ooo-square foot party space being just the tip of the iceberg. Included in this ultra venue is the world reknown restaurant, known best for its authentic and fresh Chinese cuisine. It has locations spread throughout the world in London, Abu Dhabi, Mumbai, New York, and Miami. The restaurant’s introduction to Sin City brought with it a new experience that locals and tourists had yet to experience, combining exquisite luxury with a menu so creative that it was worthy of winning a Michelin Star award. Nightly, it is the home to a slew of celebrity guest appearances and world-class DJs and will houses the most inviting party this desert city has to offer. The massive space makes for the perfect venue for all occasions and it's friendly, inviting, and attentive staff make it impossible not to fall in love with. 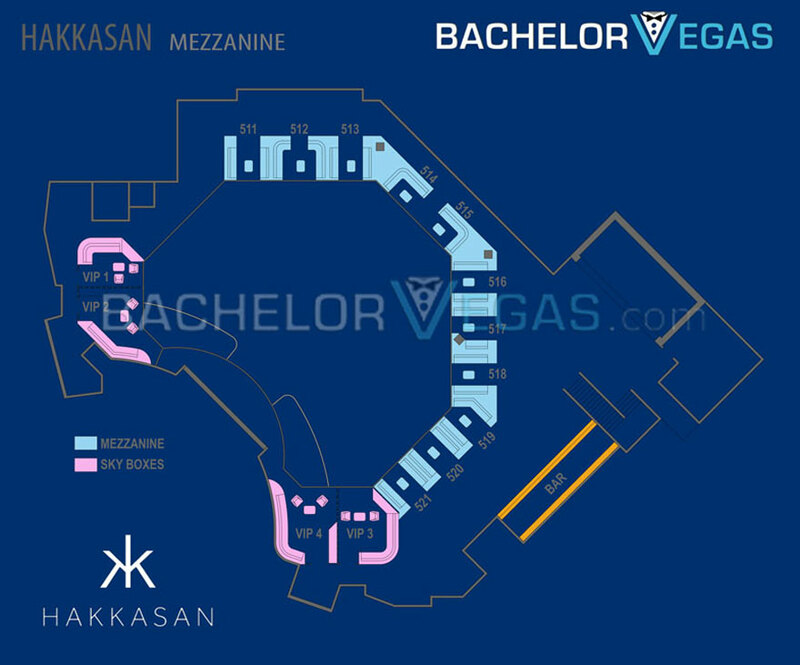 Hakkasan Las Vegas' first rate partying puts it at the top of the lsit of Sin City's most prolific nightclubs. The MGM Grand may not have needed the boost in tourism, since this mega club officially opened, it certainly got it. Combining the most extravagant hotel on the strip with one of the hottest mega clubs aroudn the world is nothing short of a recipe for greatness. To find yourself partying within this number 1 nightlife venue. 4.0 on Jul 9, review by Trish . 5.0 on Apr 18, review by Trisha J. 4.0 on Apr 19, review by Steven P.
4.0 on Apr 29, review by John S.
4.0 on Mar 12, review by Jacob P.
4.0 on Jun 11, review by Jacob . 2.0 on Jun 24, review by Blackmon P.
4.0 on May 26, review by Rob R.